Wolves' new podcast, 'Old Gold Club'. Join Mikey Burrows and Chris Iwelumo as they induct Steve Froggatt as the 26th member of the Old Gold Club. The trio sit down to discuss being one day from dying, struggling to understand Steve Bull and dressing room pranks as well as much, much more. Sylvan Ebanks-Blake becomes the 24th inductee into the Old Gold Club as he sits down with Mikey Burrows and Chris Iwelumo to discuss his strike partnership with Chris which helped Wolves gain promotion, first impressions of Mick McCarthy and much more! Rank #3: Geoff Thomas | What if? Geoff Thomas becomes the 23rd inductee into the Old Gold Club as he sits down with Mikey Burrows and Chris Iwelumo to discuss being a part of something special, a Wolves career that he feels could have been and his personal battle with leukaemia as well as much, much more. Join Mikey Burrows and Chris Iwelumo as they induct former Wolves winger, Steve Kindon, into the Old Gold Club. The group discuss being a great substitute, shedding tears at missing the '74 cup final and 100 metre sprinting as well as much, much more. Mick McCarthy becomes the 21st inductee into the Old Gold Club as he joins Mikey Burrows and Chris Iwelumo to reflect on his six years as manager of Wolves. The trio discus building a 'young & hungry' squad, picking a club captain, making ten changes at Old Trafford and moving on from Molineux as well as much, much more. Rob Edwards joins Mikey Burrows and Chris Iwelumo for the 20th episode of the Old Gold Club. The former defender and current U23 Head Coach discusses his days as a player, his roles behind the scenes and his pride at taking the team as caretaker manager. 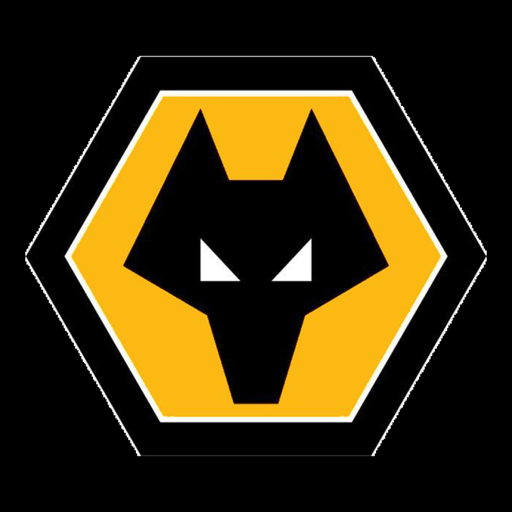 James Henry joins Mikey Burrows and Chris Iwelumo for episode 19 of the Old Gold Club as the group discuss the winger's relationship with Kenny Jackett, Wolves' 2013 - 2015 team spirit and that Bolton goal as well as much, much more. Keith Downing becomes the 18th inductee into the Old Gold Club as he sits down with Mikey Burrows and Chris Iwelumo to discuss playing his best football with Wolves, atmospheres that took his breath away and that game against Scarborough in 1987 as well as much, much more. Lee Naylor joins Mikey Burrows and Chris Iwelumo for Old Gold Club episode 16, the former full-back discusses not being on the programme for his Wolves debut, Premier League tactics and not being scared of a telling off as well as much, much more. Seyi Olofinjana becomes the 15th inductee into the #OldGoldClub as he joins Mikey Burrows and Chris Iwelumo to discuss his playing career, his role as Loans Pathway Manager and his three masters degrees! © 2019 OwlTail All rights reserved. OwlTail only owns the podcast episode rankings. Copyright of underlying podcast content is owned by the publisher, not OwlTail. Audio is streamed directly from Wolverhampton Wanderers servers. Downloads goes directly to publisher.